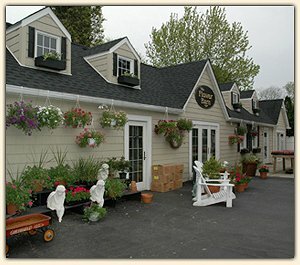 THE FLOWER BARN is a professional local florist proudly serving the Seaford, New York area since 1935. Our friendly and knowledgeable staff is ready to assist you when you need flowers delivered locally or anywhere in the world. Remember that corporate accounts are always welcome. Daily delivery service to local hospitals and funeral homes is available. We hope you enjoy your online shopping experience with secure 24-hour ordering right at your fingertips. 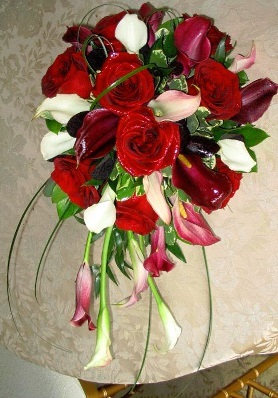 If preferred, you may call us to place orders direct at 516-781-0600. 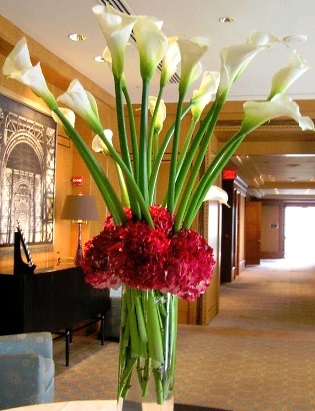 Whatever the occasion, let one of our talented designers create a beautiful fresh flower arrangement or silk design that’s custom-made just for you! 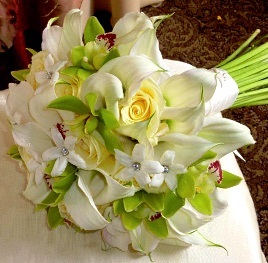 At THE FLOWER BARN, we will help you create beautiful memories! Our shop specializes in traditional and contemporary floral design styles that are appropriate for special events and everyday occasions, like birthdays, anniversaries, get well, new baby, sympathy, holidays or just thinking of you. Call us in advance at 516-781-0600 to schedule your consultation. 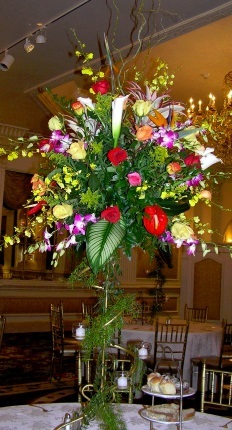 Remember, you can depend on our staff to help you in choosing a floral arrangement for the funeral of a friend or loved one. 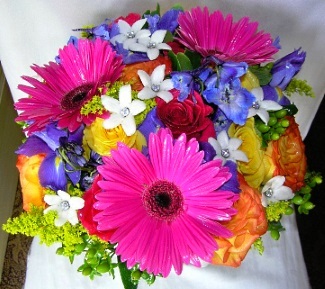 We will design and deliver flowers that beautifully convey your feelings of sympathy and serve as a lovely tribute to the deceased. Browse our wonderful green plants, blooming plants and dish gardens for a gift that adds life to any room or office. One of our custom gift baskets of fruit and goodies makes a thoughtful and tasty choice anytime of year for any occasion. We also carry gifts to please all ages, including plush stuffed animals, balloon bouquets, assorted candy and chocolates, decorative silk arrangements, baby shower gifts, home décor & accessories, scented candles, greeting cards and more!